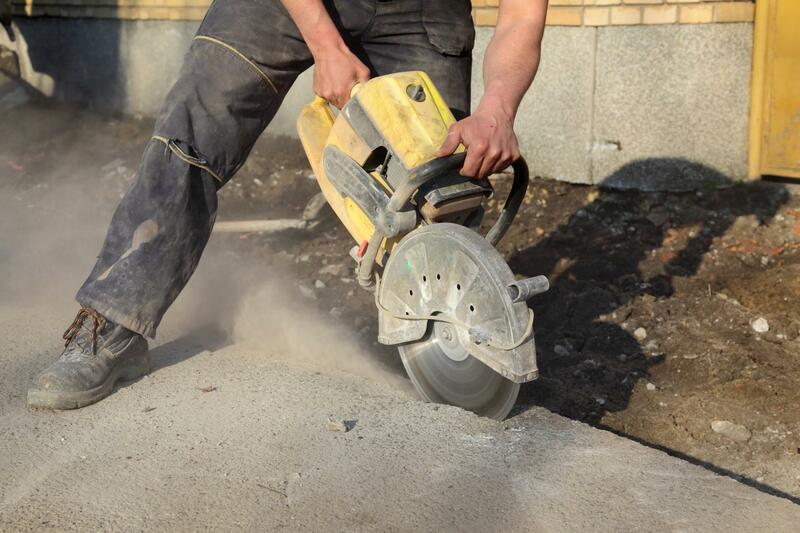 Established in 1990, A-CUT CONCRETE CUTTING is today, a name to reckon with in the concrete industry. The business is founded on our core values – honesty and quality delivery. Together with our team, we aim to satisfy customers by offering the best services and exceptional results for all their concrete projects. Over the years, we have worked with builders, plumbers, electricians and renowned building owners, and we are proud to say that our clients never fail to commend us for our work. 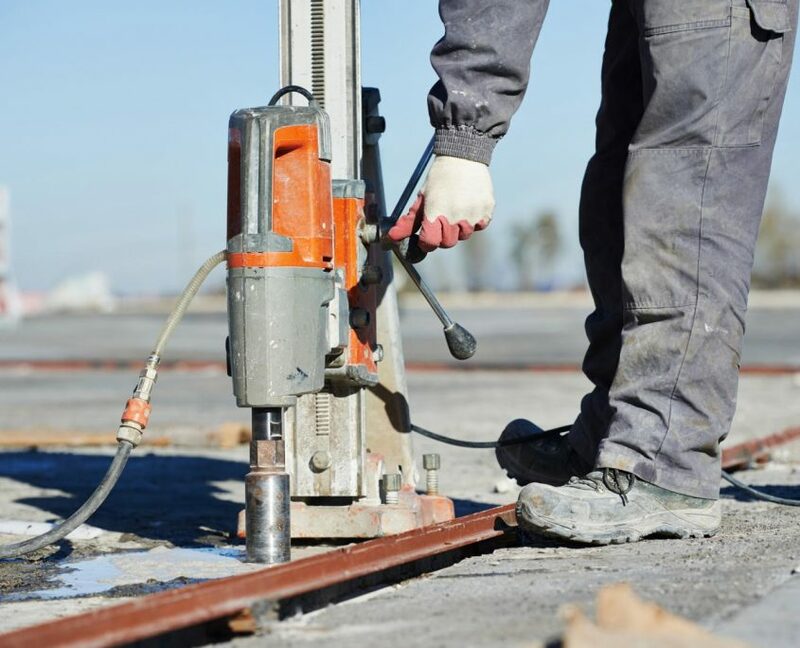 If you are looking for experienced, reliable and trustworthy concrete specialists in the Mornington Peninsula, look no further. 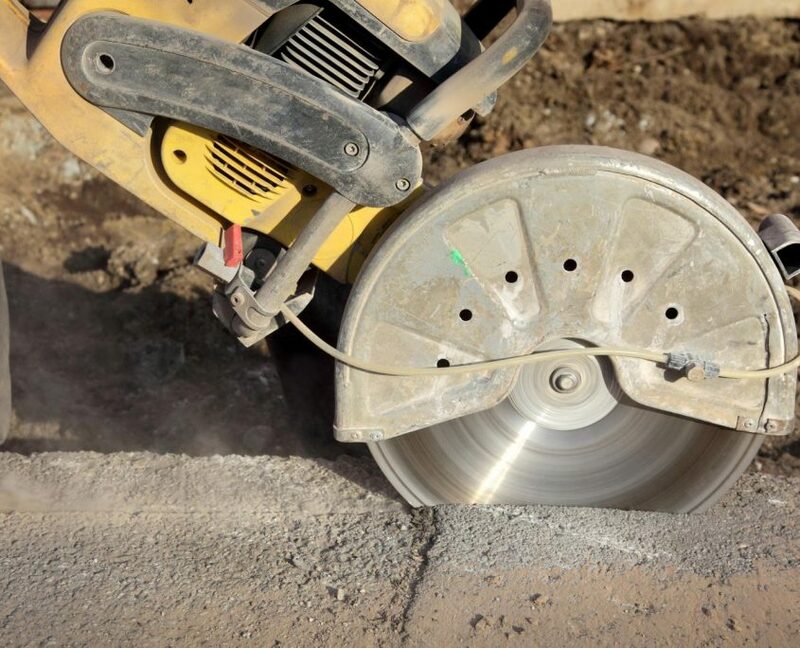 A-CUT CONCRETE CUTTING is reputed for being the best in the field. 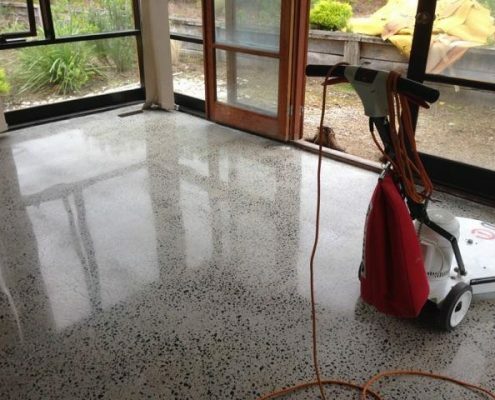 Our services include concrete polishing and core drilling, we promise that you won’t be disappointed for choosing our company. Feel free to browse through our website for more information or just give us a call, we will be glad to assist you.